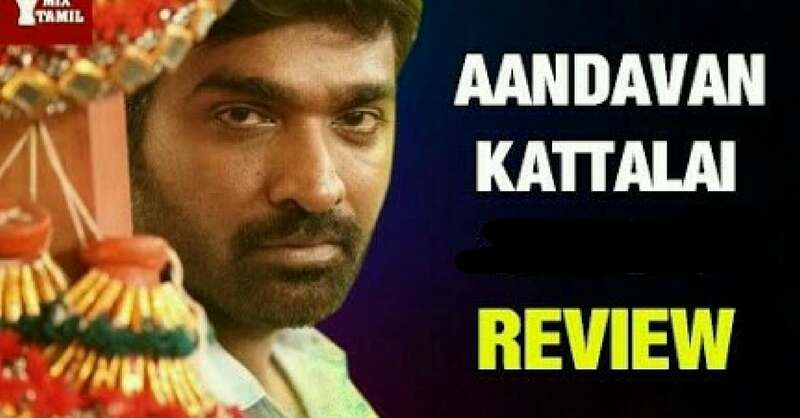 Aandavan Kattalai movie starring the Makkal Selvan “Vijay Sethupathi” and the Irudhi Suttru Fame Ritika Singh and to add on the movie is directed by Kaaka Muttai fame Manikandan . His movies usually has a message for the society. Vijay Sethupathi plays the role of a youngster who comes from a village to chennai to get passport so that he can fly to london for his job. Ritika Singh plays the role of a journalist in a tamil news channel. Aandavan Kattalai is a perfect mix of drama and comic masala, Vijay sethupathi as usual plays his role at ease and realistic .His body language and madras slang is often appreciated . The Comedy sequence of the movie requires a special mention . Yogi Babu’s Comedy was hilarious and the whole theatre erupted . We are sure that Yogi Babu will reach places , a true talent . Ritika Singh has done her part so good and its fresh seeing her in a complete new avatar , her performance is so matured . The Backgroud score from K is appreciavle , his songs too are a boost for the film. On the whole Aandavan Kattalai is another Manikandan Kind of film with Vijay Sethupathi’ s touch making it even more enjoyable . And this time we can expect good box office number . Verdict : Vijay Sethupathi’s streak continues ! !